Throughout the last three decades, mathematics educators have expressed high expectations of the benefits of using digital technology in mathematics education. In retrospect, however, we admit that this integration has not always been as successful and as smooth as we hoped for. What were the main phases in this period of drastic changes with respect to tool development and availability, theoretical foci and frameworks, and classroom implementation? To answer this question, I will attempt to summarize relevant publications in the field over the past decades, with a bias towards publications by the main person in this book. I will try to identify main trends, and to synthesize what we have learnt so far, both from an academic “head-in-the-clouds” perspective and from a “feet-on-the-ground” classroom teaching perspective. 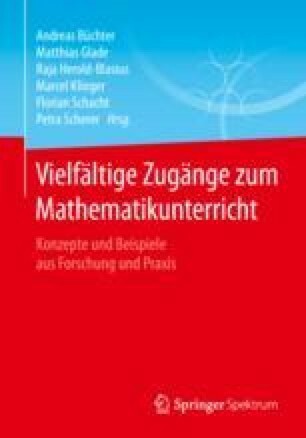 As an overall conclusion, the claim is that a successful integration of digital tools in mathematics education is a still promising, but subtle matter. Tool use in mathematics education is still waiting for its full exploitation, which will require close collaboration between teachers and researchers.